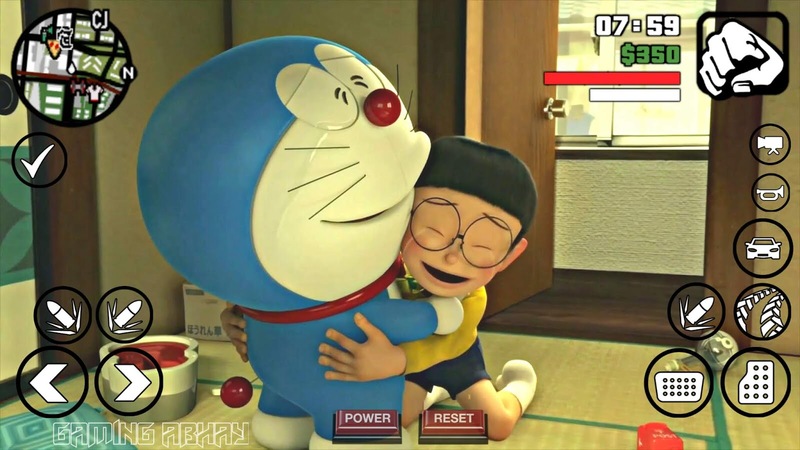 And Done! 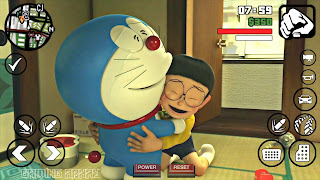 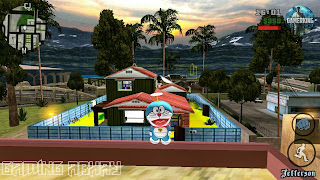 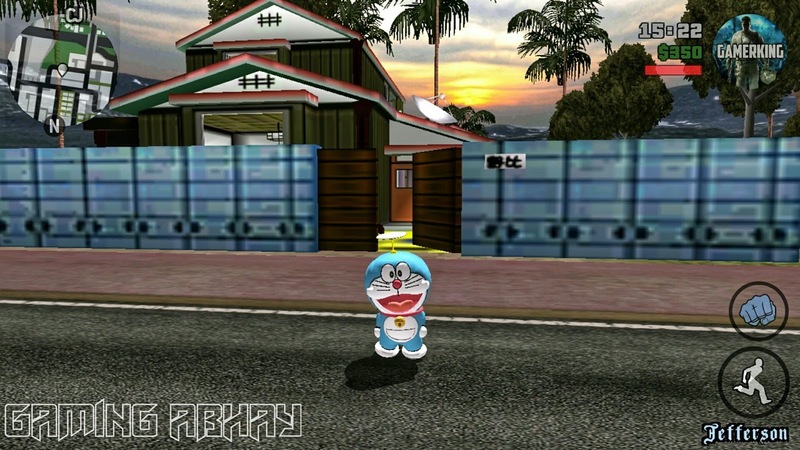 Enjoy GTA SA DORAEMON For Android! 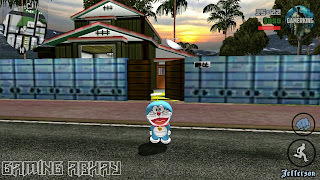 It Will Run Smoothly In 1GB RAM Too With Some Settings In "Setting > Display." 0 Response to "[20MB] GTA SA DORAEMON MOD WITH HOUSE FOR ANDROID"